Ready, aim, shoot! 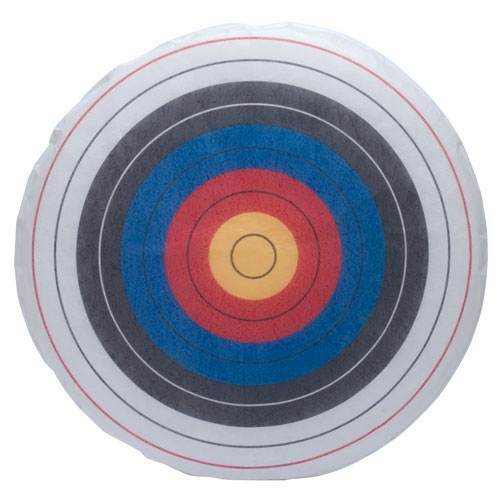 Take aim at this Slip-On Round Target Face and receive the most out of the fast-growing sport of archery. Many rec centers and schools are joining the fun with classes focused on would-be archers. This classic multicolor target features long-lasting fibercloth material that's skirted to fit a round base (sold separately) and waterproof. 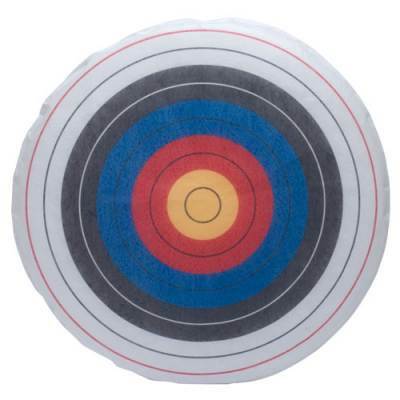 Stock up on several Slip-on Round Target Faces and your students will be aiming for the bull's-eye before you know it.